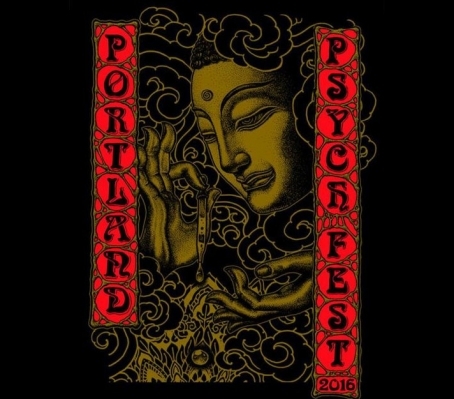 Portland Psych Fest is back and begins tomorrow! Back for its second year, the Portland Psych Fest has made good with presenting what's finest in the psych realm along the West Coast. This is exactly what we can expect from this weekened's happenings as well. Starting tomorrow night and running all day Saturday, Portland Psych Fest features 17 artists and 3 DJs from here all the way down to Mexico, with a couple hailing from Idaho and Chicago. 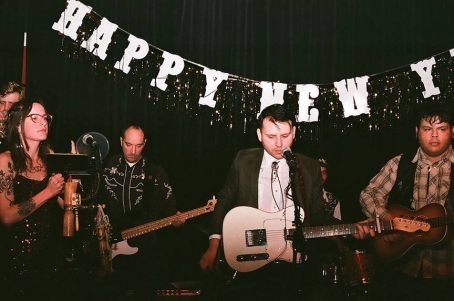 Four artists are slated to represent good ol' PDX, with two performing each night of the fest. The much adored Jacksoon Boone will be taking the stage Friday along with Zozma, whose witchy psych includes trippy elements pulled from Middle Eastern pop. 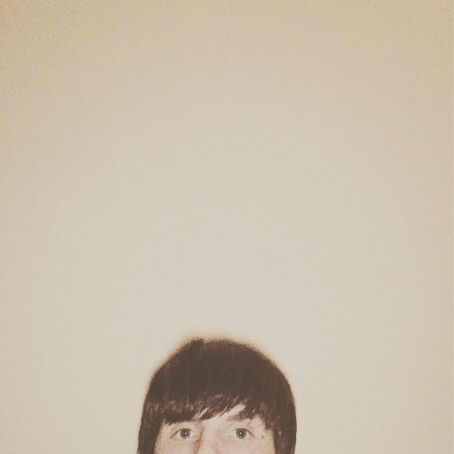 Hawkeye's lo-fi indie britpop will surely delight fans of Spiritualized, as their influence can be heard throughout Hawkeye's songs. For a band made up of members of Souvenir Driver and Hollow Sidewalks, the influence makes sense and has only been perfected by the members' all around mastery. 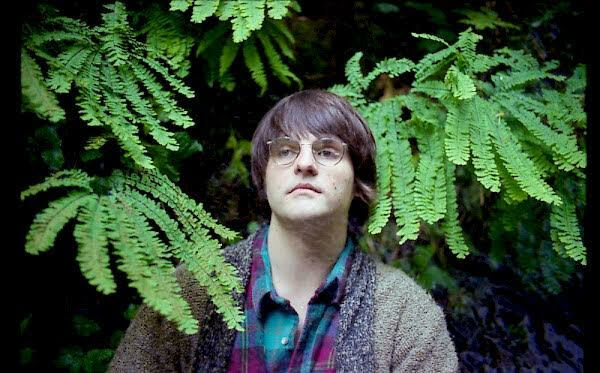 Portland psych can't really be discussed without mentioning Cambrian Explosion, who even for being in the scene three years have already solidified their place in it. Internal changes within the band haven't hindered them in any sense musically. They'll be on a few slots before headliners Spindrift and will be helping properly close out an intense weekend. To view the few lineup and purchase tickets, visit the Portland Psych Fest website. Howler opens up the fest at 7:30pm tomorrow, so make sure you come out early.